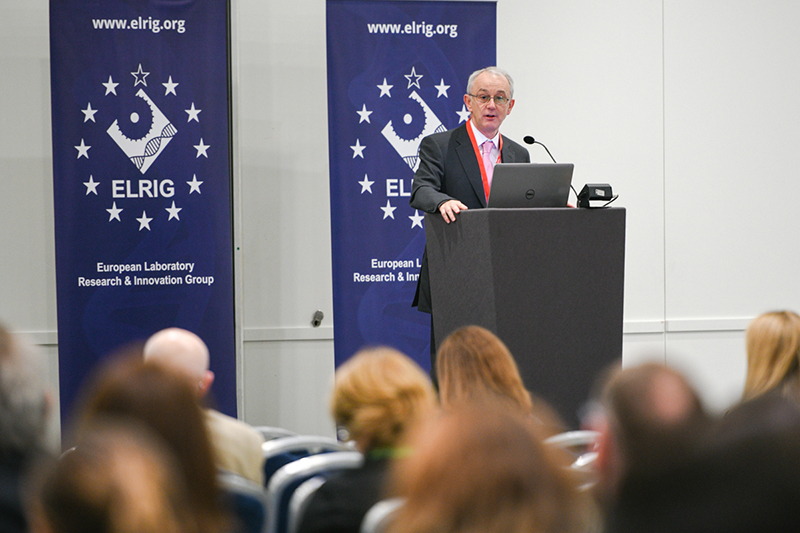 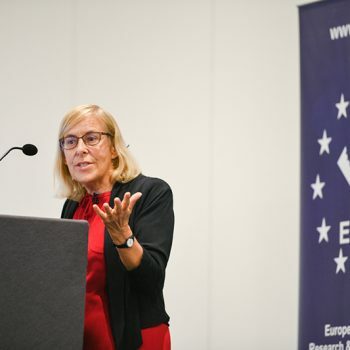 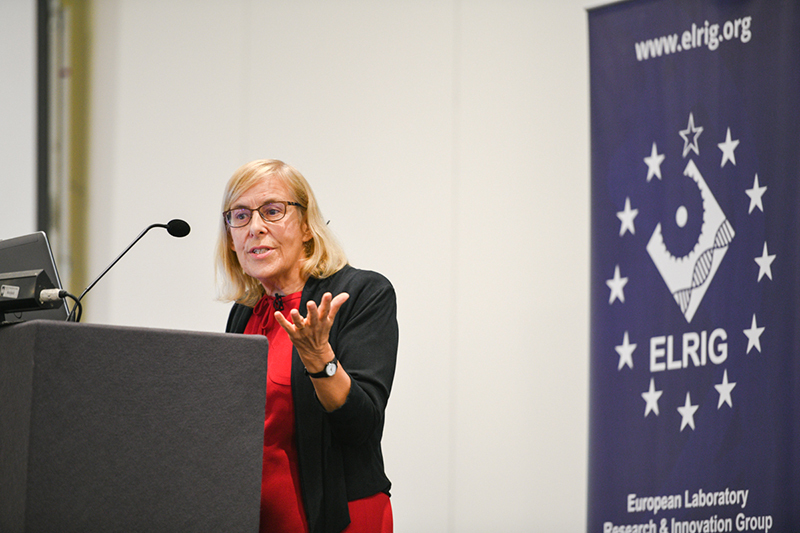 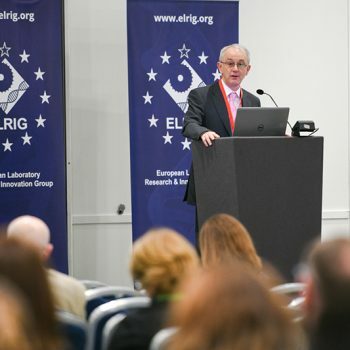 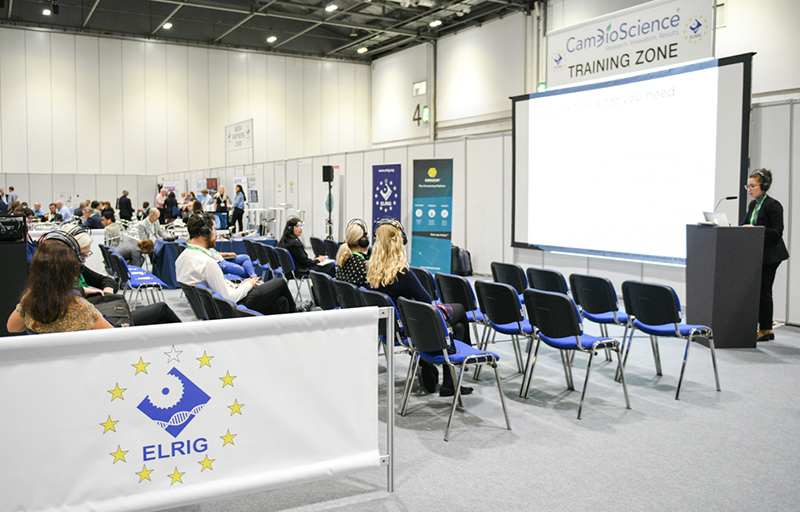 ELRIG’s flagship conference, Drug Discovery, has become the largest meeting of life sciences industry professionals in the UK. 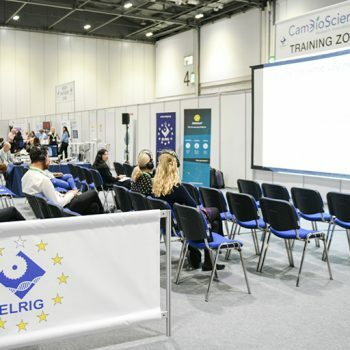 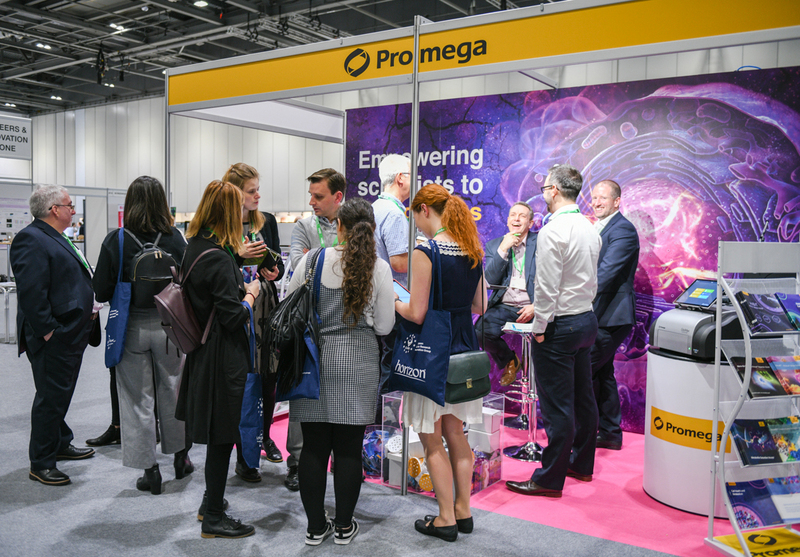 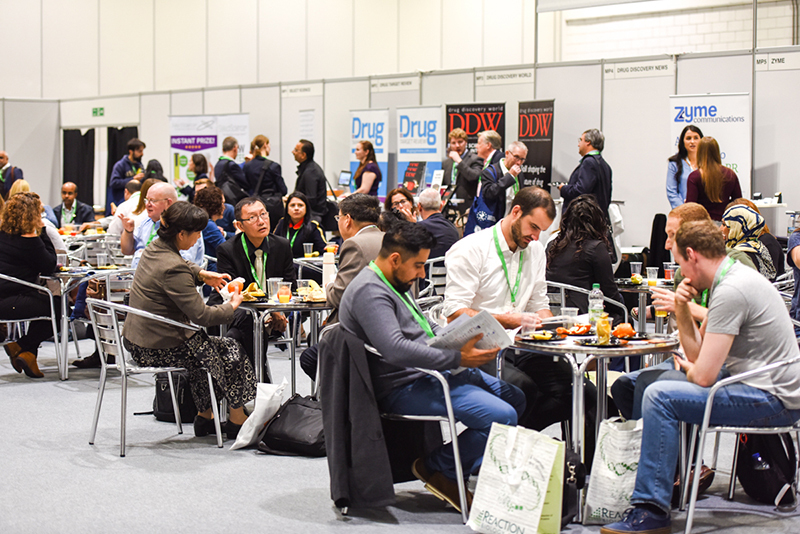 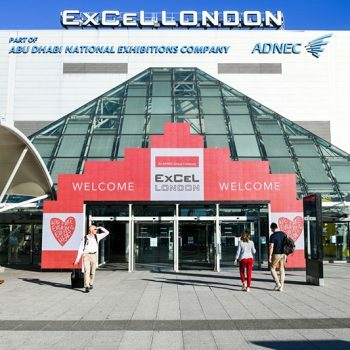 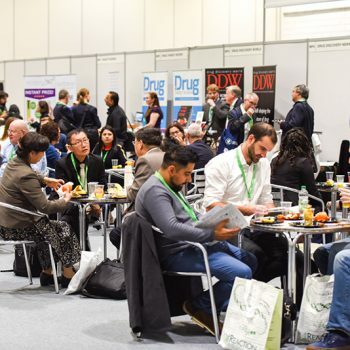 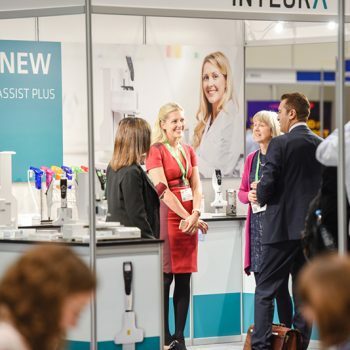 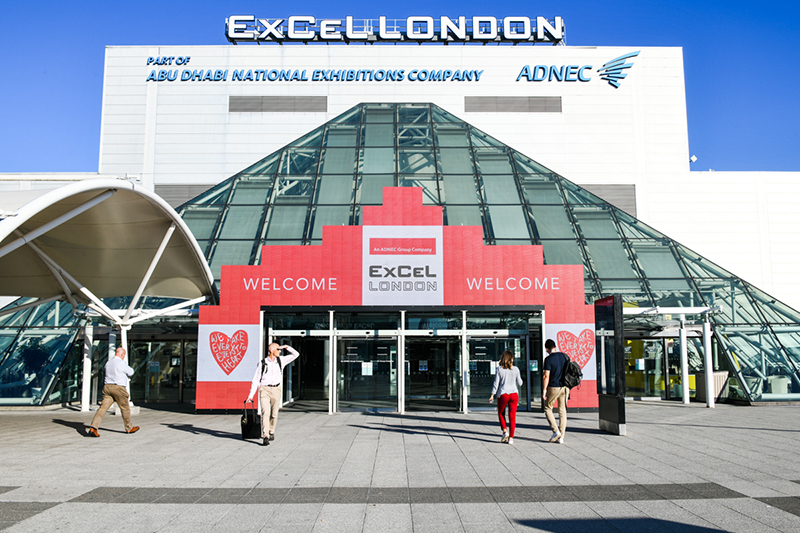 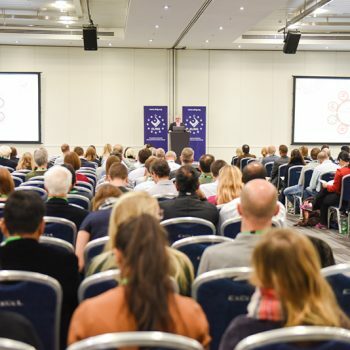 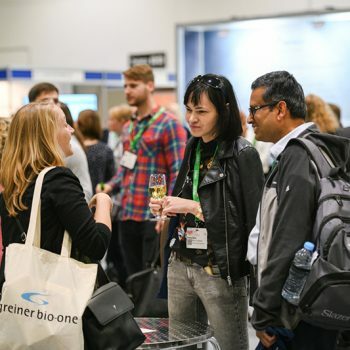 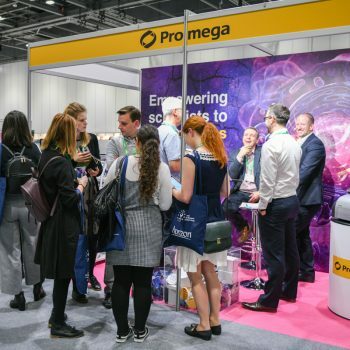 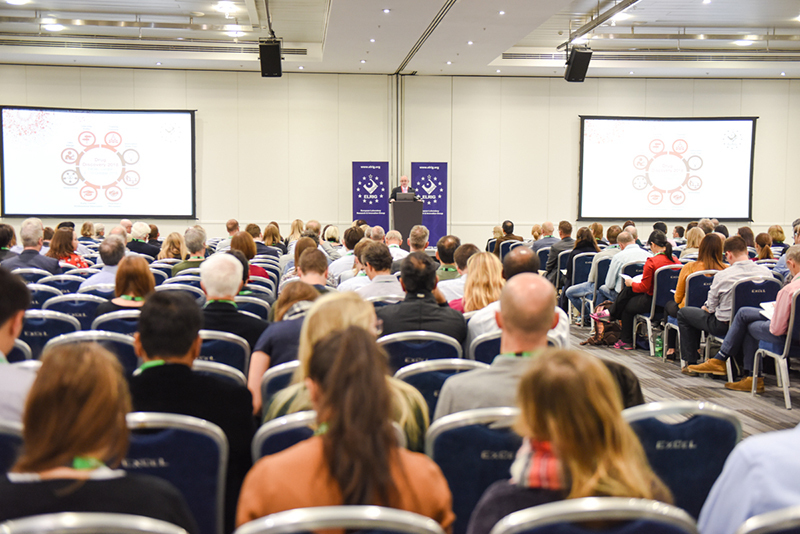 Now in its 12th year, Drug Discovery 2018 will take place in London’s Excel Arena. 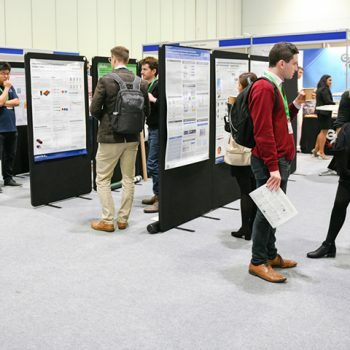 This 2-day event will bring together more than 1200 delegates and over 100 exhibiting companies from around the world who will highlight the latest ground-breaking research, discuss cutting-edge advances in the application of laboratory technology to understand disease biology and to identify novel chemical and biological candidate drugs. 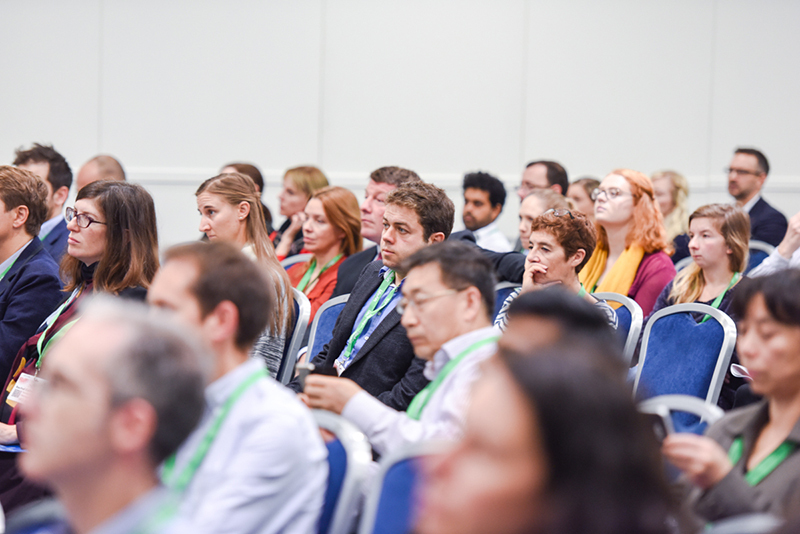 Our scientific programme will feature over 50 world-class speakers in 8 main session tracks, each highlighting the latest scientific breakthroughs and new approaches that are driving this success. 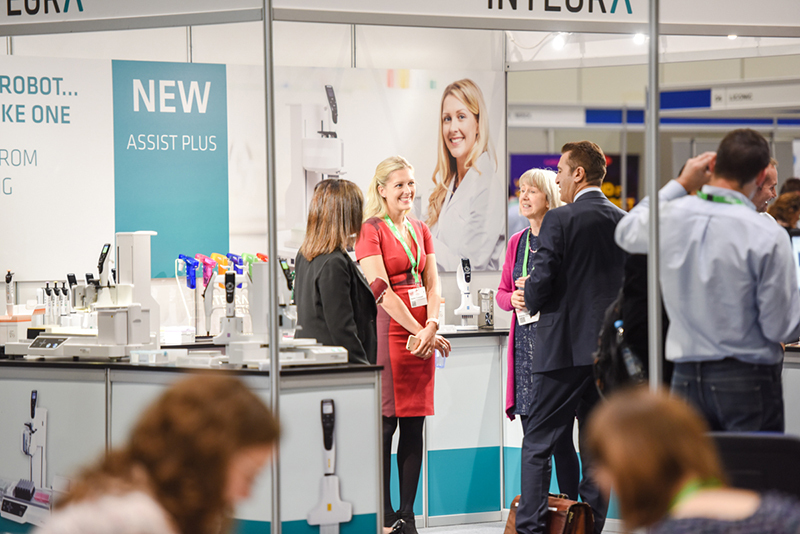 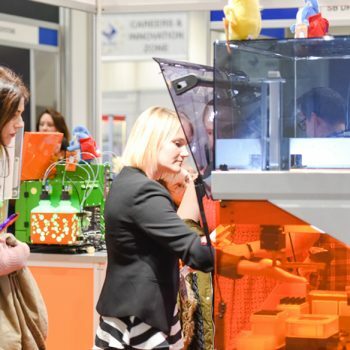 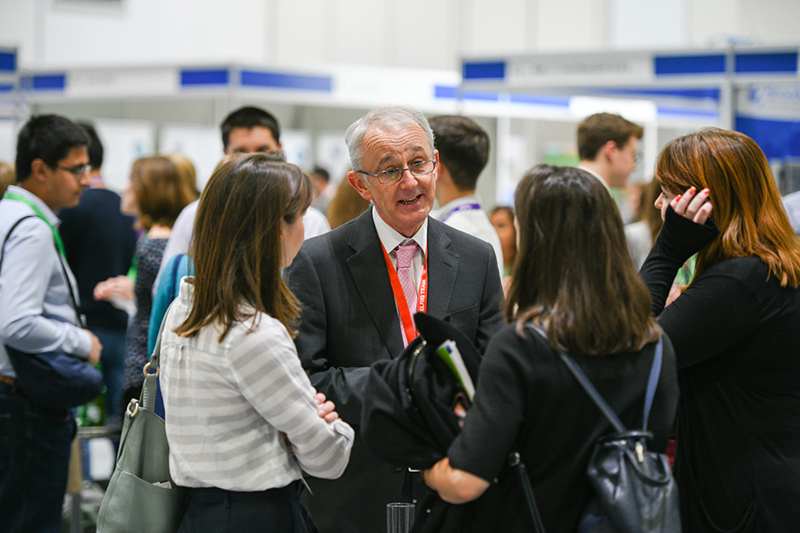 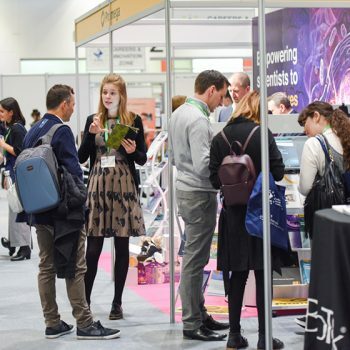 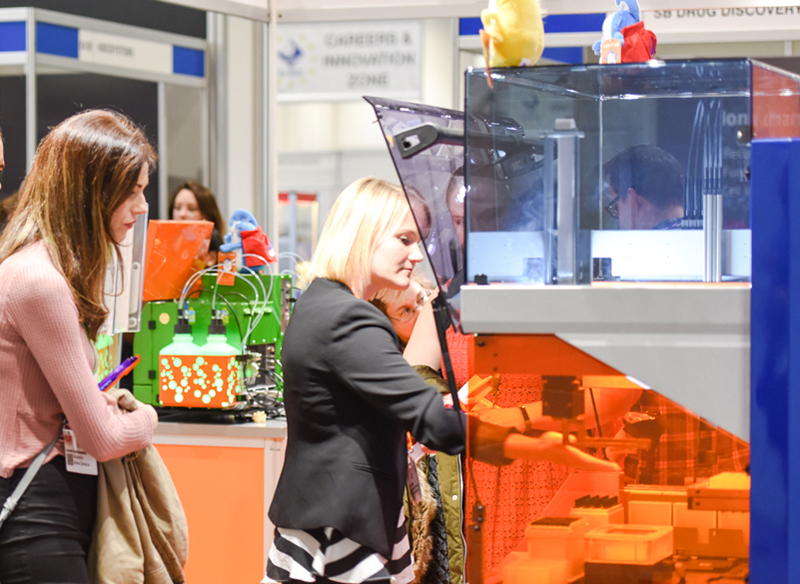 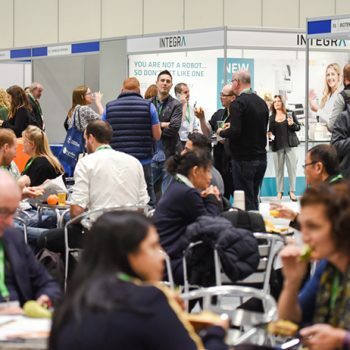 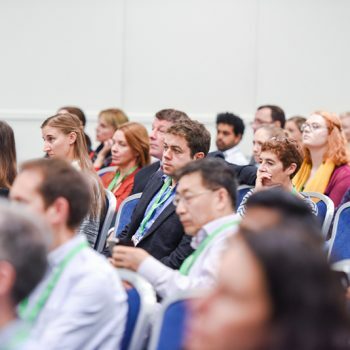 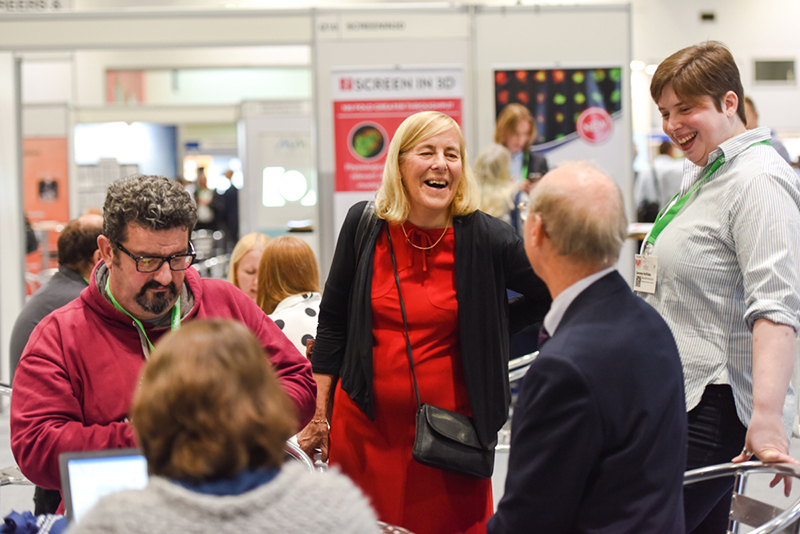 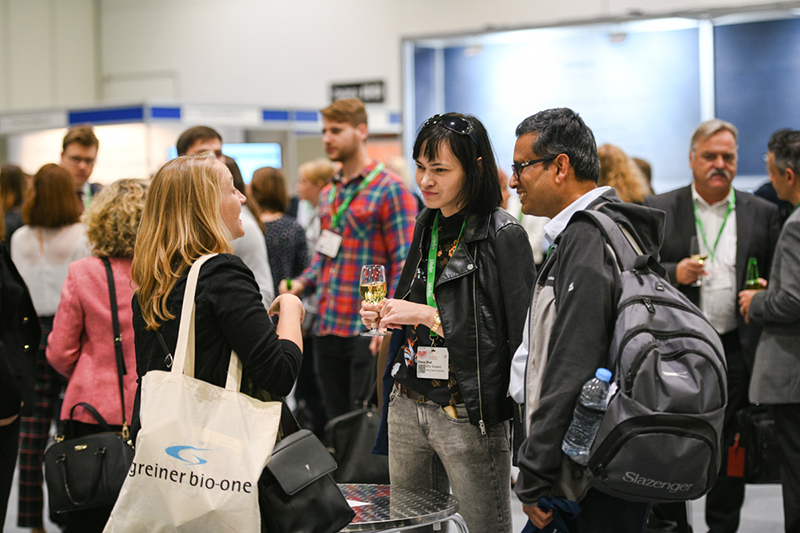 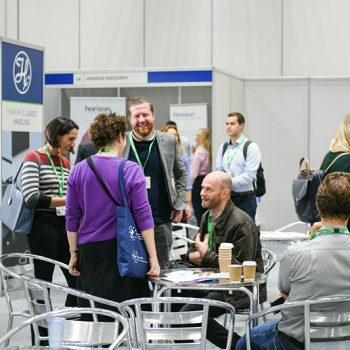 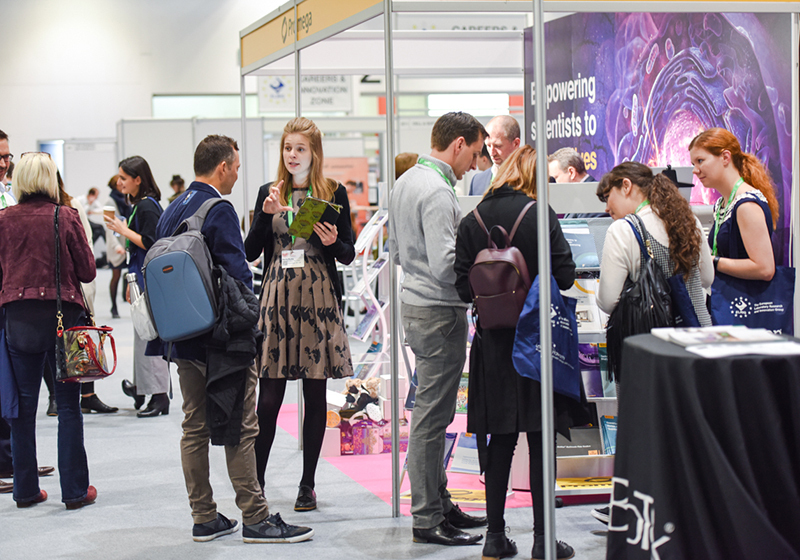 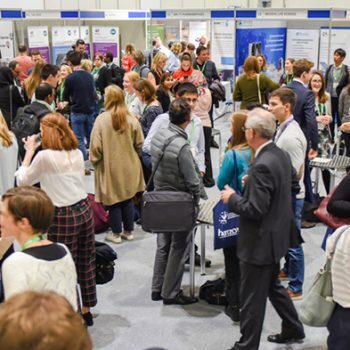 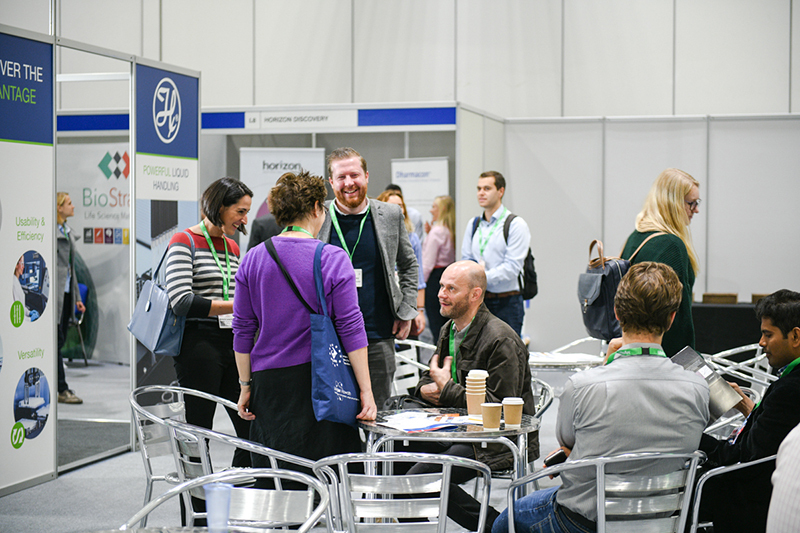 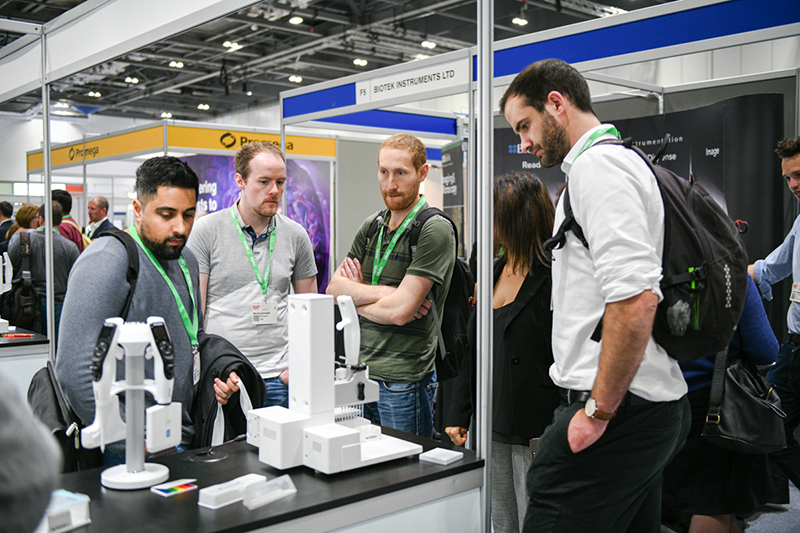 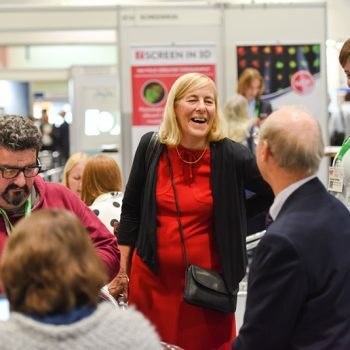 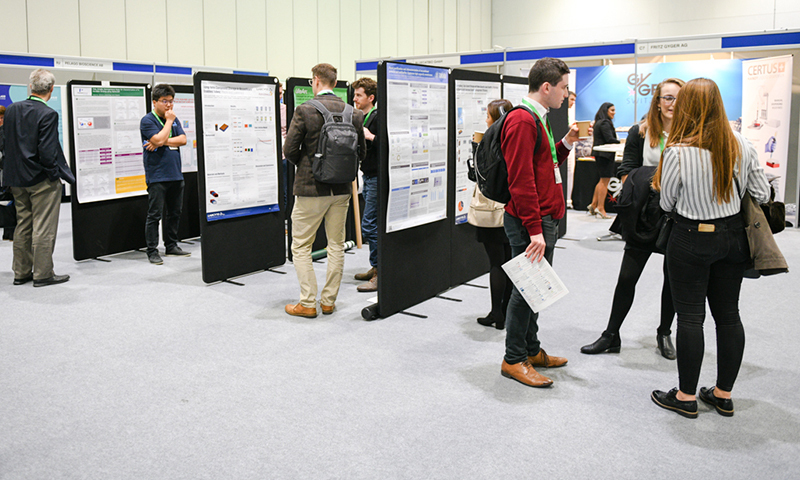 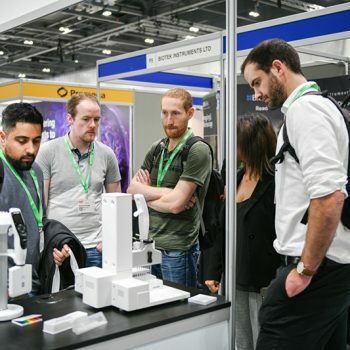 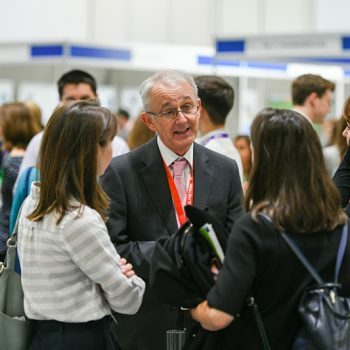 The programme includes three targeted activities for early career professional development, scientific poster sessions, coffee/tea and lunch breaks that are located within the vendor exhibition area and a drinks/networking reception on the first day. 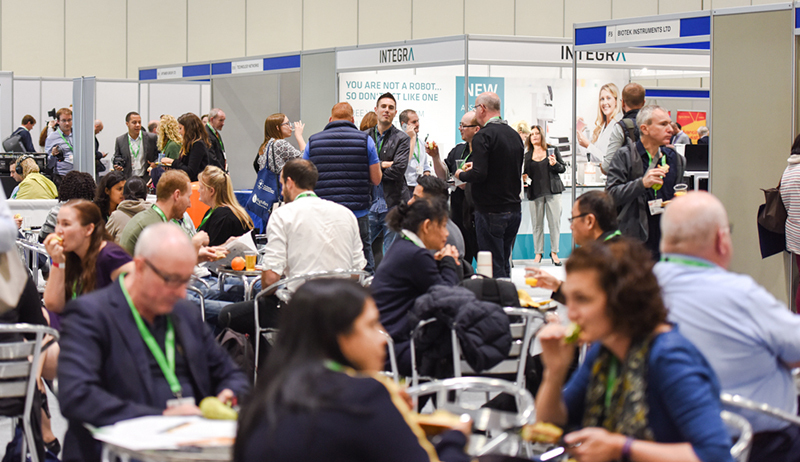 The meeting is free-of-charge to all delegates and include complimentary refreshments and lunch.